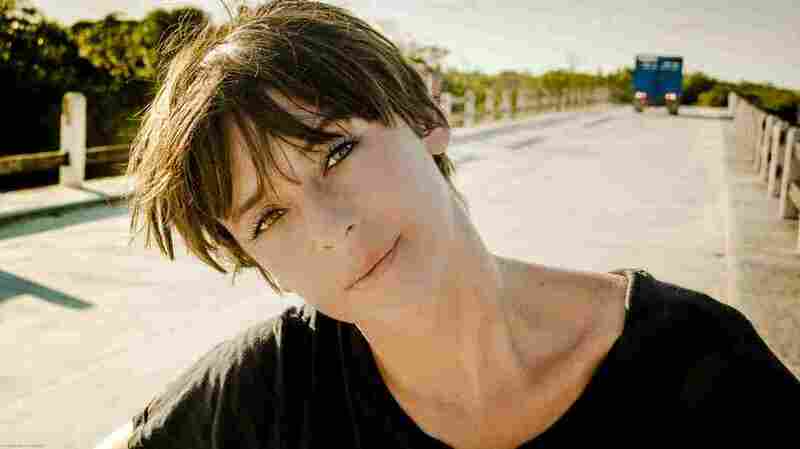 First Listen: Cat Power, 'Sun' With her first collection of all-new songs in more than six years, Chan Marshall has crafted her most joyful, sonically adventurous album to date. Cat Power's new album, Sun, comes out Sept. 4. But on Sun, Marshall's first full-length collection of new songs in more than six years, the Georgia native has taken a surprising turn from her long-established themes and sound to produce her most joyful, sonically adventurous album to date. Sun, out Sept. 4, is also the best record she's ever made. Fans hoping for another rainy-day companion won't find much comfort on the appropriately titled Sun. The delicate guitar and piano lines — and the wispy, introspective poetry of earlier Cat Power recordings — have been obliterated by propulsive synths, drum machines and urgent, densely layered vocals. It's a bold, sometimes epic and thrilling sound Marshall crafted and produced entirely on her own, playing every instrument and singing every part at her Malibu studio. The songs were later mixed by Philippe Zdar. Marshall didn't arrive at this point in her music easily. After releasing her soul-inspired album The Greatest in 2006, the singer was crippled by debt, went bankrupt and was briefly hospitalized for stress. She eventually began writing again, but abandoned everything she'd done after a friend told her the songs were too sad and familiar. So Marshall took time off to reevaluate her approach to music. After an extended hiatus, she returned to the studio with a new game plan that relied heavily on the electronics and driving dance beats heard on Sun. Marshall calls it her "rebirth." It can be hard for longtime fans of an artist to embrace changes as dramatic as the ones Marshall makes here. Sun may alienate some listeners who prefer to snuggle under a heavy blanket with Cat Power's sadder, older sound. But the album is also likely to draw in a new batch of fans struck by its power and triumphant beauty. Either way, it's one of 2012's biggest surprises and best records: an irresistible collection from an inspired, fearless and curious artist.